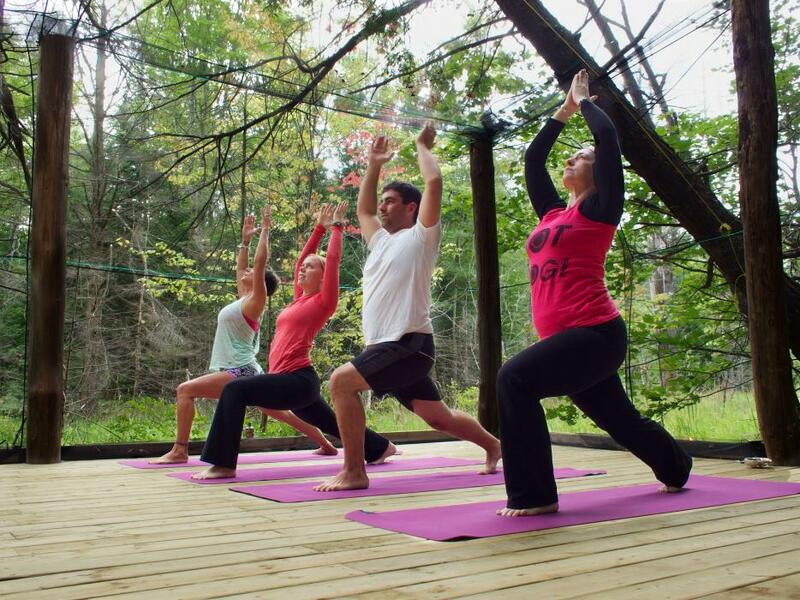 Connect with yourself and your partner or friend in relaxed warm yoga classes at Pura Vida Soul Institute nestled away in a Muskoka forest. Give yourself a month to try and explore a variety of yoga classes and styles ranging from hatha, vinyasa, yin, and ab devotion classes. Class sizes are kept to a small group of up to 15 people maximum per session allowing for a friendly, cozy experience. Includes Hot Yoga Flow, Relax & Flow, Yin Yoga, Yoga in the Forest, and Ab Devotion classes.